We are a Spanish school based in Las Palmas de Gran Canaria. We offer intensive Spanish courses starting at 4 classes/day. Erasmus students of ULPGC get a special discount up to -40% and pay only 100€/week. Students of our school have the chance to stay in our shared flats, these can be booked on a weekly basis (Sunday-Saturday). The prices per week vary depending on how many weeks are booked. For example: 1 month 400€. 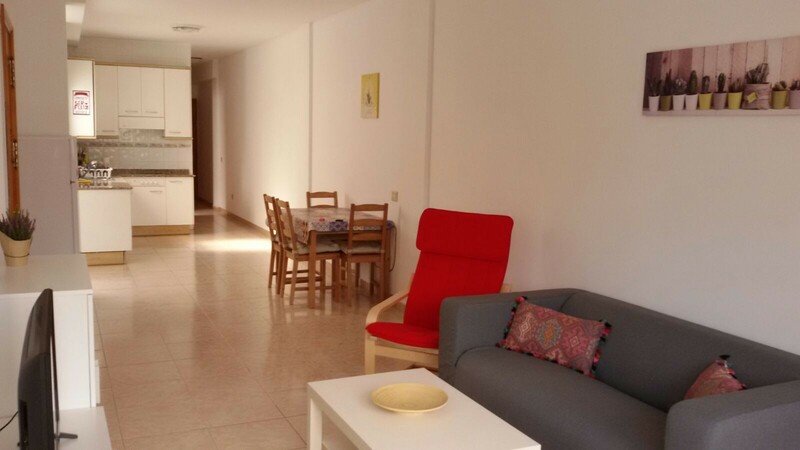 The apartments are all next to Las Canteras beach and fully equipped. 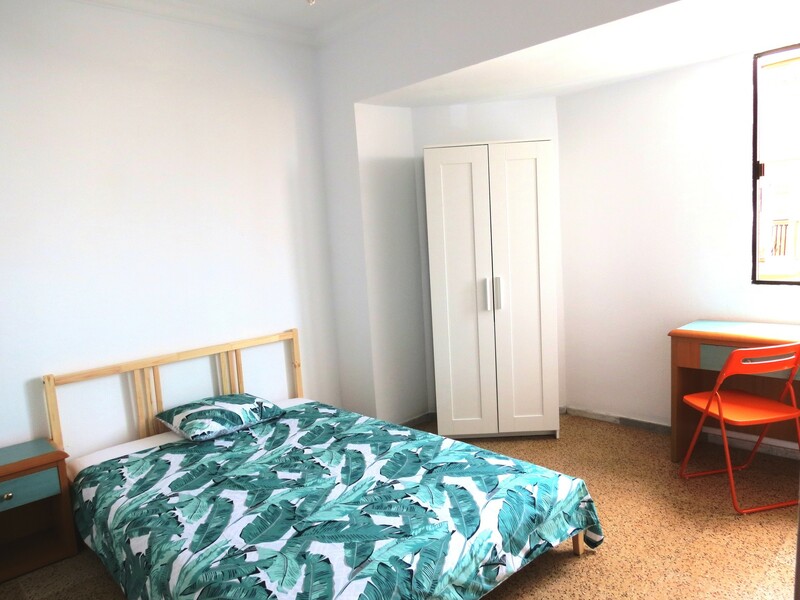 Students have a single room with bed, wardrobe, desk and chair. We have had some Erasmus students in our school that let us know that this is a great opportunity for their first weeks since they are having troubles finding accommodation and paying really high prices in the meantime. In our school you could have a room (400€) and 80 hours of Spanish course (400€) for your first month in Las Palmas while you look for a long-term accommodation.